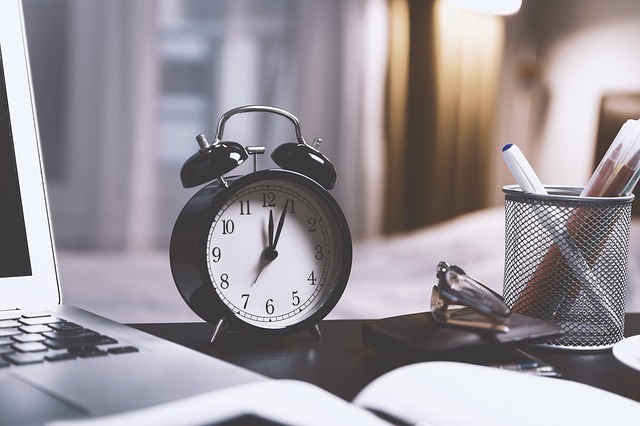 When researchers and scientists begin graduate school, few know that they will actually be writing much of the time. Because the focus in graduate school is on obtaining data and results, it is no surprise that most scientists aren't taught how to write well. However, professional researchers write scholarly articles for publication, grant proposals, abstracts for conferences, theses or dissertations (if they get a Master’s or a PhD degree), books, conference presentations, and maybe even an acceptance speech for a Nobel Prize. Even if you think you know everything there is to know about writing in science, we encourage you to keep reading. This is because there are some great research studies out there that unfortunately have been written very poorly in peer reviewed academic journals, even by good and experienced scientists. This may have nothing to do with a researcher not being a native English speaker. Rather, it may have everything to do with knowing (or not knowing) how to write a scholarly article. And, even if you know how to write, maybe our tips will give you new insights or a better way of thinking about writing journal articles. After all, we all want to be more efficient researchers. But first, what is a scholarly article? A scholarly article is written on a specific topic of original research for a specific audience (other researchers in that field). Generally, a scholarly article is published in a peer reviewed journal. It typically details an original study and the results obtained. It should provide insights into the relevance of the study to the field of study. Alternative names for a scholarly article are a scientific manuscript, a journal article, an academic article, a scientific paper, a scholarly journal article, or an academic journal article. You can search for scholarly articles via the widely used Google Scholar or via other paid services, such as Web of Science. 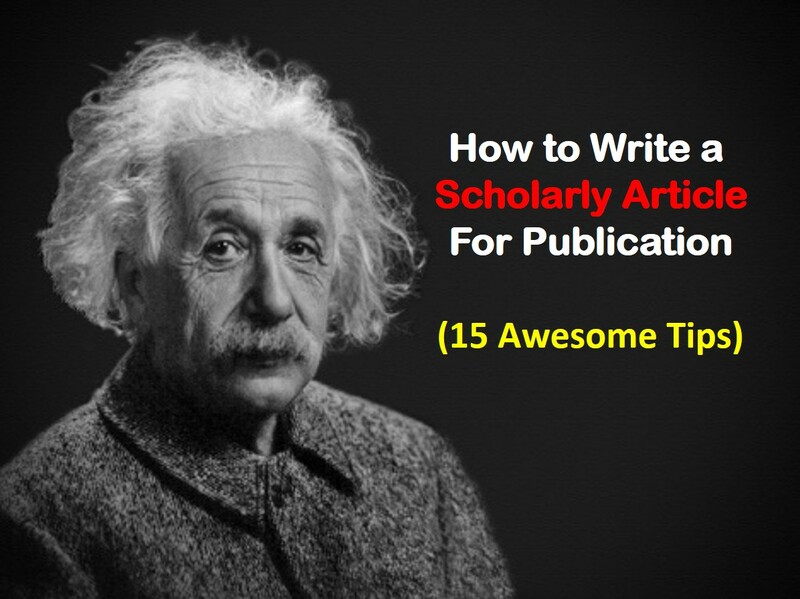 Whether you are a student or an experienced scientist, the following 15 tips should provide you with new insights on how to write a scholarly article for publication. This should make the process a little easier and more organized so you can get back to your research. Here’s a quick summary with more details given after the shortened version of the list. 1. Make a template for all future manuscripts. 2. Learn what to include and what NOT to include in each section. 3. Don’t repeat yourself even if it is written in a different way. 4. Start with the Methods section. 5. Write the other sections in this order: Introduction, Results and Discussion, Conclusions, and then the Abstract. 6. Gather your bibliography before you write the Introduction and Results and Discussion sections. 7. Make your figures and tables first. Then, discuss them in order in your Results and Discussion section. 8. 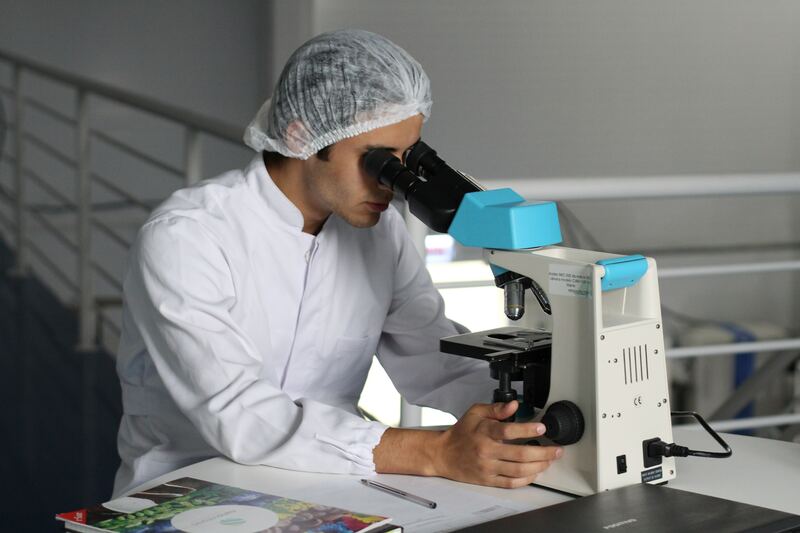 Understand that the most successful and well-cited peer reviewed articles not only have great results but also explain the value of their results. 9. Write the Conclusions when you are fresh. 10. Write the Abstract last. But, first learn what should NOT be in an Abstract. 11. Think carefully about your title. 12. Write the shorter sections when you need a break from working on the other longer sections. 13. Reread the entire manuscript when you have written all sections. Add or fill in any gaps you left. Make sure it flows well. 14. If you write in your native language (not English), use simple, short sentences that will be easy to translate into English. 15. Get a good translator if you did not write the original manuscript in English. Then, have the paper proofread or edited by a professional editor or at least a colleague. Ok, so that’s the list. Now, let's delve into the details of each of these tips. 1. Make a template for all your future manuscripts. For example, write down the major sections in papers from journals in the field where you want to publish your research. You can also search online for the manuscript template of the journal where you want to submit your scientific paper. By making a template, you will always have somewhere to start when you begin writing a new article. This can be especially helpful if each of your papers is in the same field and on the same subject. Become familiar with how to write an abstract, how to write an introduction, how to list your experimental (or computational) methods and your reagents and materials, how to explain your results, and how to make your conclusion section different from your abstract. Knowing the ins and outs of these sections is crucial. If you have read many peer reviewed articles, you may already have a good idea of what each of these sections typically includes. Also, you may have already developed you own opinions on what to include in each section. But, keep reading. We will provide some new tips on some of these sections for your manuscript. We also have other articles in our blog on some of these topics that may interest you. 3. Don’t repeat yourself even if it is rewritten in a different way. So many researchers make this mistake. For example, the same exact sentence is often in both the abstract and in the methods or the conclusion section of their article. This may be the result of writing the abstract last and taking a few sentences from each section of the paper. This is understandable. But, your reader doesn't want to see the same sentence twice (or even the same information twice). They are busy scientists like you. So, be concise and change up your wording enough so it doesn't sound like you are repeating yourself. Science Magazine even explicitly states in its manuscript template to “avoid repeating the conclusions at the end.” This will prevent potential issues with journal editors and peer reviewers. 4. Start with the Experimental section or Materials and Methods section. This section of a scientific manuscript is the easiest to write. Write down what you did in your experiment, and the details will naturally come up that you need to fill in. Before you know it, you will likely have one page of your paper written, which is a great starting point. This will give you momentum for writing the other sections. Once complete, you should have a very good handle on what you did in your study. 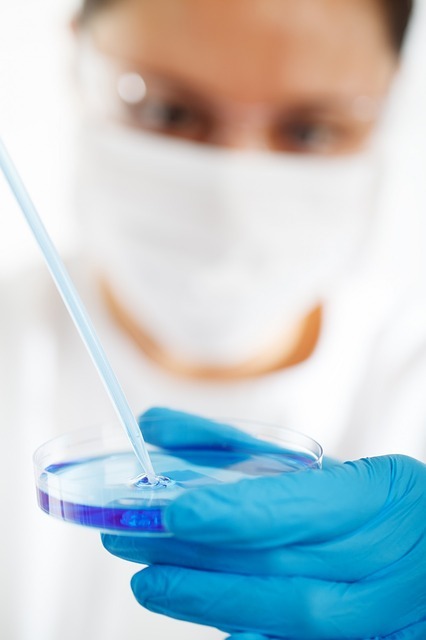 You should then be able to write the other sections with a clearer understanding of your experiments. For most fields of study, these are the major sections that you need to include when you write an academic article. The introduction is the second easiest to write, followed by the results and discussion. Sometimes, you should split up the results and discussion into two sections. But, this depends upon the journal's requirements and/or your personal style. Leave the conclusions, abstract, and title for last. This way you have time to think about your study's broader impact and its relevance to your field of study. 6. Do your literature search and gather your bibliography before you write the Introduction and Results and Discussion sections. This will provide you with previous studies to compare your work with in your results and discussion section. It will also help you introduce your study in your introduction. But, be careful not to plagiarize other studies (this is a big no-no!). Add in some useful background information that prior similar papers have left out. You will want to add value to the body of literature on your topic, not rehash what others have already stated. 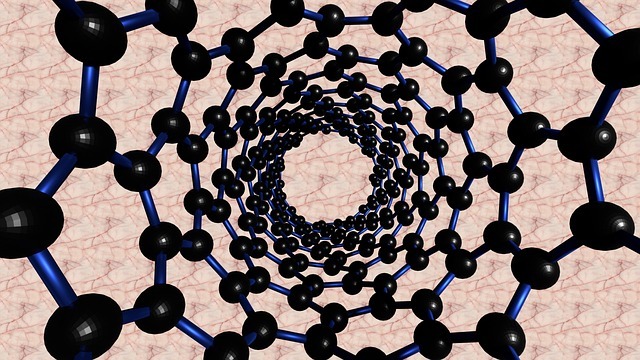 Second, let’s say that there are many studies on nanotubes but none on nanodiamonds. If your focus is nanodiamonds, cite the prior works on nanotubes. Then, mention that a gap exists regarding the study of nanodiamonds. These are a few examples of how to write your introduction based on information in prior published papers. There may be many other connections and gaps in your field of study. You should mention them in your introduction once you read and gather the appropriate bibliography. If you want to know why you need to cite sources, we have a popular article on the importance of referencing. Make your figures and tables first before you start writing about your data/results. Then, organize their order. Once you know what their order should be in your scholarly article, you have an outline for your results section. Then, start with Figure 1. Describe it and tell what the takeaway message is and what result it shows. If you have organized your figures in the proper order, your discussion about Figure 1 will naturally lead to Figure 2 (or to Table 1). If it doesn't naturally progress, change the figure order if needed. Then, continue writing about them in order. 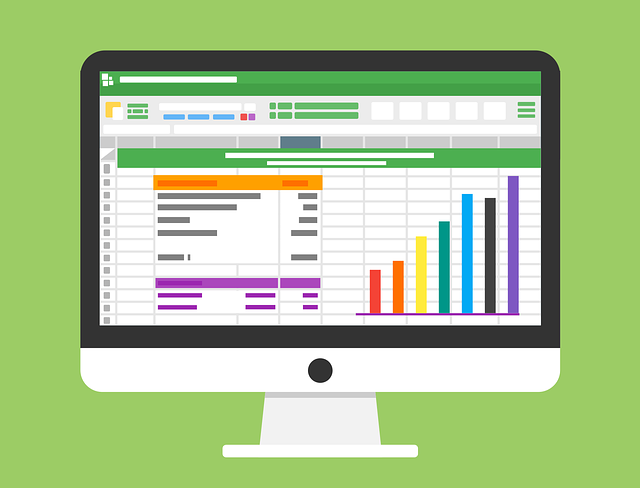 This method should make it easy to write about all your data and results. When appropriate, mix in comparisons of your data with prior studies’ results. You should start to see the bigger picture of why your results matter. Don’t worry that you are going through an ‘analysis’ phase of your results while writing your scientific manuscript. This is normal. Sometimes, it isn't until you write down your results and analyze them in relation to other studies that you begin to see the bigger picture. It's hard to do that sometimes when you only have figures and tables in front of you. Writing the paper can actually help define the value of your study. 8. Understand that the most successful and well-cited peer reviewed articles (and most highly cited authors) not only have great results but also explain the value of their results. You need not be boastful, but you should clearly state the relevance of your results. These types of sentences are critical. With these sentences, you should tell the reader why they should care. How does your study fill a void? How is it useful to future studies and innovations? Are your methods new and extremely useful? Answering these questions can differentiate a great article in Nature from a mediocre paper in a low-tier journal. Mediocre articles give their results and state that the results are important. But, they do not explain why they are important. Great papers explain the relevance well and give details on why. The conclusion section can be tough. It can be easy to perform a study but hard to make conclusions or discuss why the results happened. And, let's face it, you are tired of this project by now and just want to move on to the next exciting study. Writing is often the most dreaded part of science for most researchers. Yet, it is the main way that you tell other researchers and colleagues about your original studies and results. So, make writing the conclusion section easier by being kind to yourself when you get to this point. Look back at the other sections you have already written. Now, marvel at your progress (even if you have written many papers before, it's always an accomplishment!). OK, now take the day off (or better yet, work on some other project), and come back to the conclusion section tomorrow. 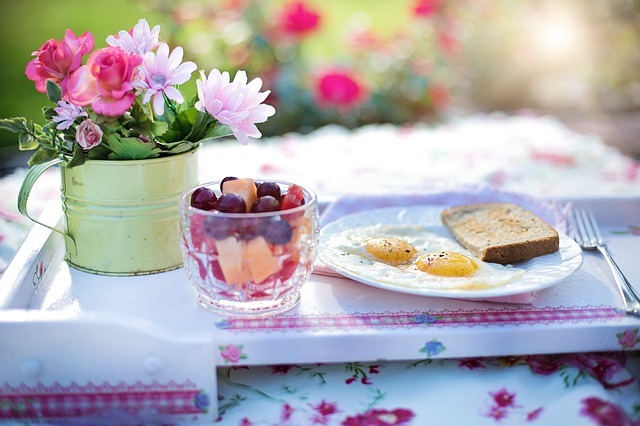 Then, get up early, have a nice breakfast, and sit down to work. Ready. Set. Write. Write what you think was most important about your study and results. Why does this research even matter? What is the link between your study and prior similar studies? What, if anything, was groundbreaking about your results? Answer at least some of these questions in your conclusions. Then, you are on your way to writing why the study is relevant. Make a conjecture about what mechanisms are at work (this may be best laid out in your results and discussion section if it requires major discussion). Make projections, and talk about what is still lacking that requires future study. You may even gain new ideas for future studies, future grant proposals, or your dissertation (if you are a student). Then, reread it to make sure you included all your “conclusions." The abstract is not just sentences taken from the main manuscript. The abstract is not a literature review. It should not only provide background information without mentioning the results of your study. The abstract is not a mini-methods section. You should not include every detail about how you performed your study. Of course, you may need to adjust these numbers depending upon your specific study. You can find some rules for writing a good abstract in our past article on this topic. The title of your scholarly article is what readers will see first. If it's not compelling and concise but informative, readers won’t continue reading the paper or even the abstract. This means you could miss out on a citation. So, think long and hard about what words to include in the title of your scholarly article. This includes thinking about what keywords should be in your title. Keywords are the words that researchers may use to search for your topic. For example, let's say that your paper is generally on gene cloning of E. coli. In this case, you should include both “gene cloning” and “E. coli” in your title. This will direct people to read your amazing results on this topic. Write the Acknowledgements, Supporting Information, and list of keywords when you need a break. For example, if you are writing the conclusions but are having trouble making a connection with prior studies, stop! Instead, spend some time on the shorter sections so that you continue your momentum with writing. This will give your brain a break for a while from the main task. You will have a sense of accomplishment as you continue to make progress and will not get discouraged. As an example, often determining who to acknowledge is easier than writing your conclusions. But, don't use this advice as an excuse to not get back to the main task of writing the main sections of the paper. To keep this from being too much of a distraction, set a timer for 30 minutes. During this time, you can relax a little and work on minor sections of the article. Then, get back to work on the bigger sections after the time is up. You may even find that you can actually come up with a good idea or a good phrase to include in one of your main article sections while taking this “break”. Your brain may keep working on the task even when you stop actively working on it, and it's pretty cool when this happens. You should be able to see what sections are choppy. Look for sections that don’t have a good logical flow. Try to do this all in one sitting or at least all in one day when you can give your article your full focus. Then, work on the problem areas one by one. Many researchers from non-English speaking countries have been taught to write beautiful, long sentences that are reminiscent of poetry. These are great oftentimes in the native language and for the native audience of other researchers. However, the problem is that the long, beautiful sentences do not translate well into English. If translated literally into English, the long sentences often sound fluffy and include too many unnecessary phrases. This makes the actual point of the sentence difficult to determine. English-speaking researchers, editors, and peer reviewers will unfortunately look at your paper as being too wordy. This is because researchers in English-speaking countries are taught to write concisely. To avoid this, if you write in your native language, try to use short, active sentences that will be easy to translate. For most languages, this means that your subject and verb should be at the beginning of the sentence and easy to pick out. Avoid adding in unnecessary phrases. We have an article on some phrases to avoid in scientific writing that you may want to review. For example, avoid ‘in other words’ and choose ‘thus’ instead. This is a simple example, but the point is that you want to be short and to the point without fluff. Conciseness is key to a well-written scientific paper in English. We aren’t saying this because translating and English editing is our business. We say this because we believe that every scholarly article aimed at publication will benefit from editing. Also, English is the major language of science. So, if you want your research article to be read internationally, it should be published in an English-language journal and be written in English. If you cannot write it in English, you need a good translator who will translate it from your native language into English. It should then be edited by a native English speaker who preferably has expertise in your field of study. You may have noticed a general theme of this article - your paper should show its relevance to your field of study. If you explain the importance of your study, your paper will be heavily cited. Your colleagues may then acknowledge you as an expert in your field. Writing is a fluid art that should be adjusted and tweaked to meet the needs of your target audience. We hope these 15 tips help you on your scholarly article-writing journey and help you publish your research in a top journal! Do you use these methods or different methods when writing your scholarly articles? We would love to hear your ideas and comments and discuss them in future articles. Contact us and start a conversation! Complete our Blog Feedback Survey and Receive 10% Off Your First Editing or Translation Order! This article was collectively written by a dedicated group of our in-house PhD editors and writers who have decades of scientific publishing and research experience. To strengthen the reputations of scholars from different countries by helping you publish your research in English journals.